Crab Meat , Cream Cheese and Celery . (not noodles but vegetables)with White Rice & Fried Noodles. Roast pork with a lot of onion, bean sprout, celery and brown sauce. Chicken with a lot of onion, bean sprout, celery and White sauce. Mixed vegetable with a lot of onion, bean sprout, celery and White sauce. Beef with a lot of onion, bean sprout, celery and brown sauce. Shrimp with a lot of onion, bean sprout, celery and White sauce. Roast pork, Chicken, Shrimp and Crab Meat with a lot of onion, bean sprout, celery and brown sauce. Lobster Meat and Crab Meat with a lot of onion, bean sprout, celery and White sauce. 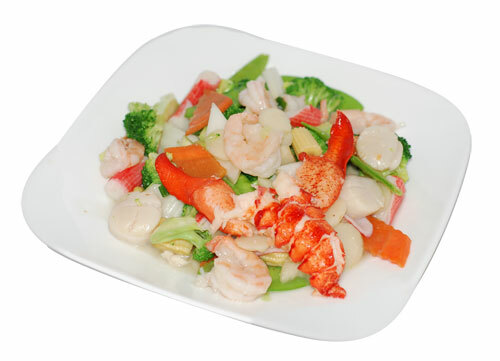 Scallop, Jumbo Shrimp, Crab Meat, Sliced Pork, Beef, Chicken and Vegetable Mixed with Traditional Brown Sauce. 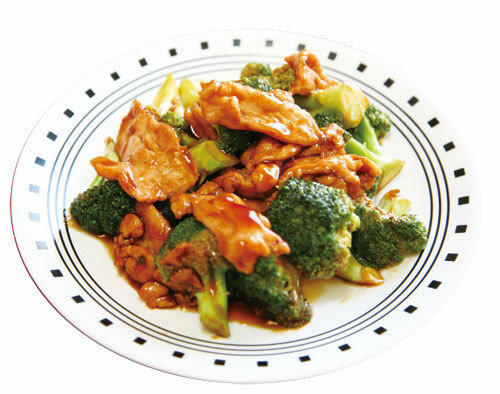 Boneless Chunks Chicken Quickly Stir-Fried in Our Special Sauce with Hot Pepper. Shrimp, Beef, Chicken with Broccoli, Pepper with Brown Sauce. A Pepper, Wooders, Water Chestnuts, Baby Corn and Straw Mushroom. Green Bean, red Bean, Minced Pork with Szechuan Sauce. 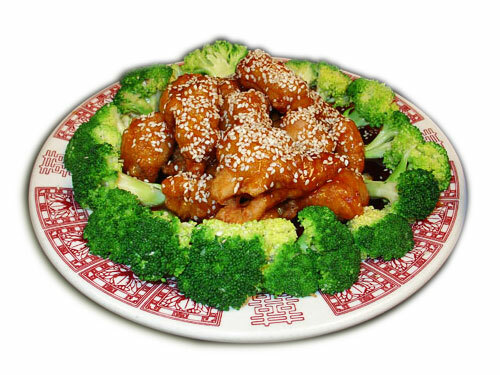 Deep Fried jumbo shrimp with our yummy general Tso's sauce. 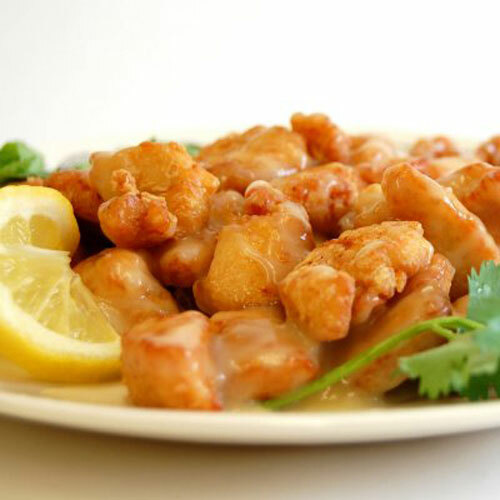 Deep fried Chicken white meat stir fried with Honey sauce. Pad Thai: Flat rice noodles Pan fried with sauteed onions,Egg, scallions, and bean sprouts gamished with peanuts. Can be served spicy upon request.